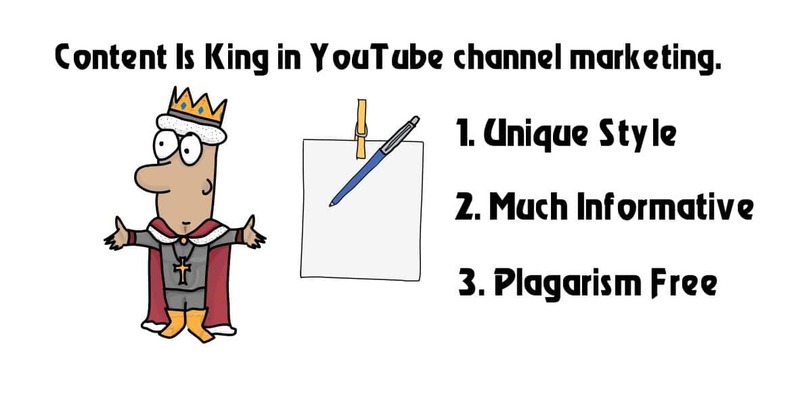 If you are creating quality content for a long times. uploading them in your YouTube Channel but Still so far from Success. Always asking yourself- How can I promote My YouTube Channel? This guide can help you Finding your dream. Statistics show that YouTube is the 2nd largest search engine today with approximately 1 billion active users worldwide, it only ranks behind Google in popularity. 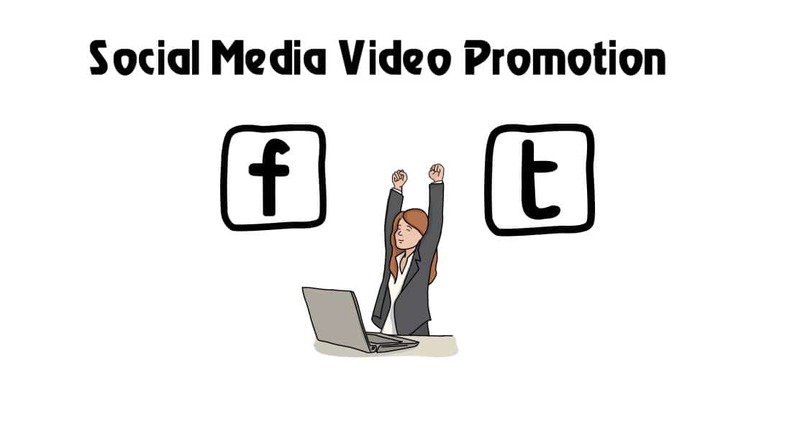 With such a huge number of viewers, the video-sharing site provides a great opportunity for marketers to promote their brand and build a large network of potential customers globally. Nevertheless, with more than 1000hrs of video being posted onto the platform every few minutes, you can only stand out from the crowd by Creating High-quality Videos that would be attractive to viewers. The first step to marketing your content on YouTube is creating high-resolution videos that are clear to watch and also interesting. This can be achieved by using a digital single-lens reflex (DSLR) camera which delivers sharp images, as well as depth-of-field backgrounds that will make your visual content appear more professional. Preferably, use a DSLR camera with at least 50mm lens capacity which delivers greater video quality. Lighting is also important when it comes to recording top-grade videos, you can invest in a lighting kit to be placed behind you so as to provide a more vibrant setting which viewers will definitely like. Similarly, if the clip has some talking inside then consider using a microphone with basic noise-removal filter, which will ensure your sound content isn’t distorted but coherent to the listener. 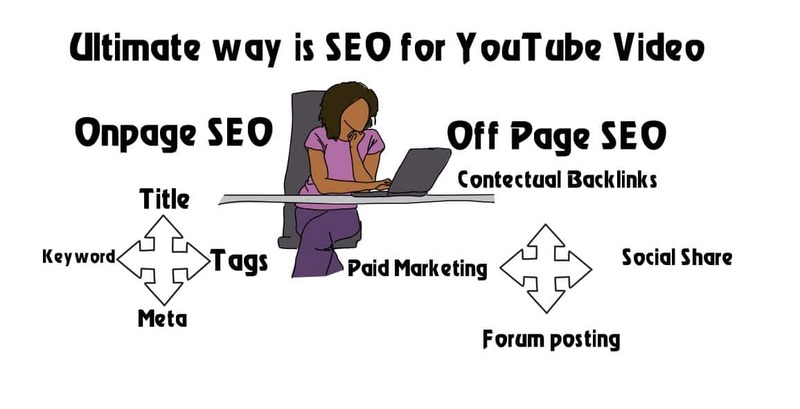 SEO is the fastest and most affordable way to promote My YouTube Channel. To get started, you need to optimize your recordings so that they can rank well. Create your content around the consumers’ interests by using meaningful topics, keywords and tags that give significant insight about the product you’re promoting, and how viewers can benefit from it. To properly optimize your video, make sure that you also include a valid link referring viewers back to your official website, as well as playlists to obtain serialized recommendations between your YouTube videos. Additionally, ensure that you use the correct thumbnail which conveys your content as well as emotions found in the video. Ideally, choose a thumbnail that features the subject looking straight at the viewer as it provides eye-contact, which is a powerful motivator in any real YouTube promotion. 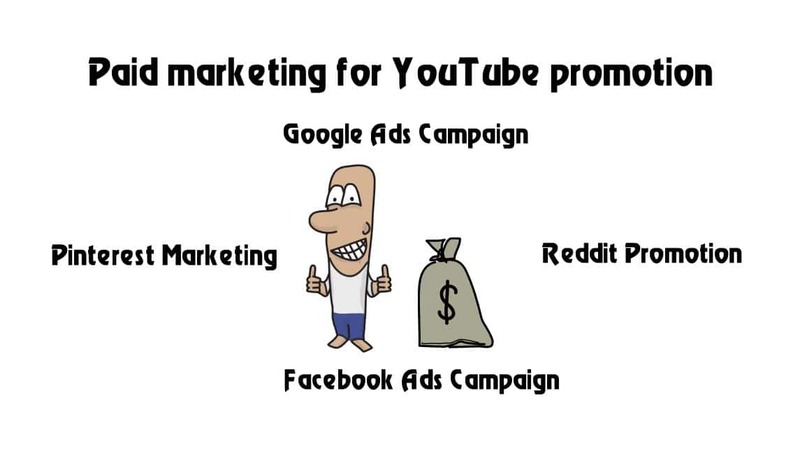 Paid Marketing is a system whereby you spend money on an established online ads program such as Google Campaign or Facebook Ads, so that they can display your videos around the internet for potential subscribers or customers to see them. 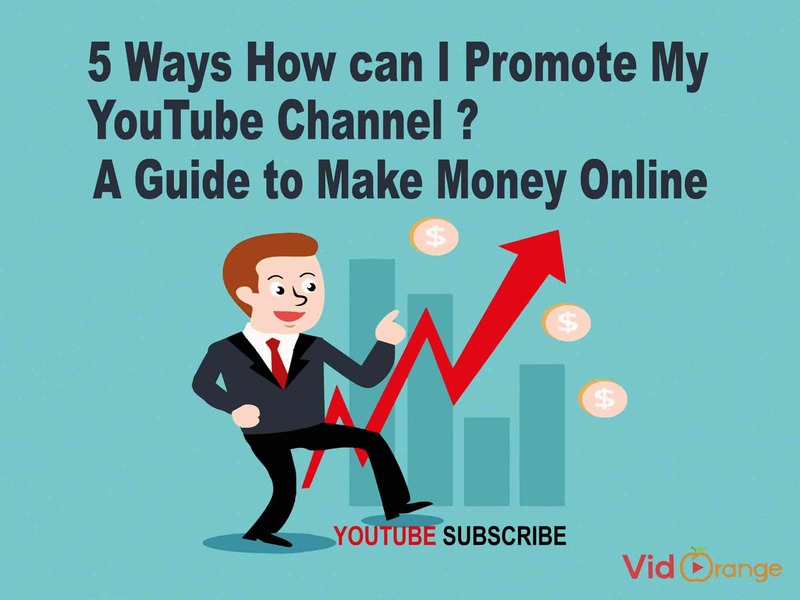 Nowadays, paid marketing is essential for first time YouTube marketers who want quick growth, since the site recently made its monetization rules much stricter. 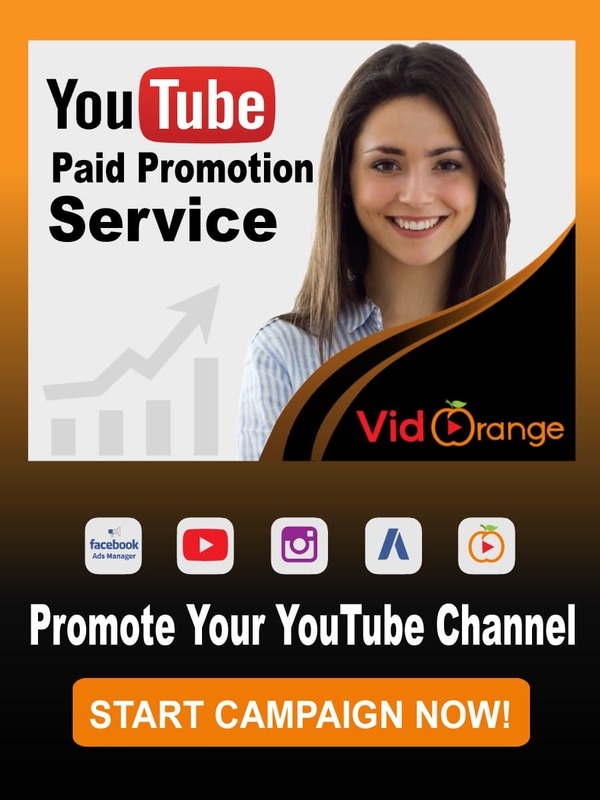 If you’re thinking how can i promote my YouTube channel with paid marketing then consider using Vidorange, they have wide experience in video promotion to ensure that you Gain Organic Views from real individuals and not artificial clicks. The company are experts in Google Adwords and Facebook Campaigns, with the ability to do data research and target particular audiences who will benefit most from watching your videos. For AdWords Campaigns, Vidorange can help your brand appear top in YouTube search results, where people searching for products or services in your category will be able to find it easily. When it comes to Facebook Ads, the company can use suggested videos feed option to reach targeted audiences on the platform effectively. Research shows that approximately 32pct of small businesses nowadays are investing in social media marketing. Moreover, about 95pct of adults aged 18-34yrs using the web are more likely to follow a brand on social media than on any other platform. Similarly, 2.71pct of customers who have gotten good service from a brand on social media are likely to refer it to their friends or family. If you’re wondering how can i promote my YouTube channel? , these statistics just show how important social media marketing is in winning new customers, and increasing brand awareness. Instagram, for instance, has about 800 million monthly active users and is considered a powerful marketing platform for posting short videos and photos targeting young consumers. On the other hand, Twitter is great for creating conversations around your brand and forum site linking, while Facebook can be used to create social groups where members can openly discuss about your brand, and even share your YouTube videos with other people in their networks if they find them to be interesting. Finally, if you are still wondering how can i promote my YouTube channel, the video sharing site has a Partner Program that allows eligible users to turn their content into cash. 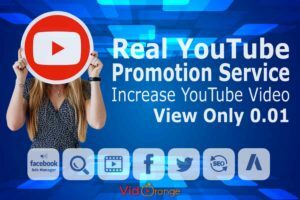 Subscribers can earn profits from ads placed on their videos, YouTube Premium subscribers viewing their content and even viewer-purchased goods such as channel memberships. 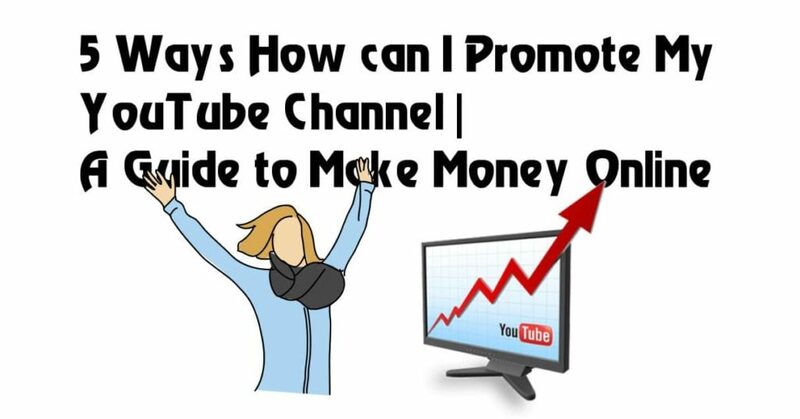 There are only 4 steps required for you to start earning from your YouTube channel promotion, which are; setting up your account for income generation, reading and consenting to YouTube’s Partner Program policies, signing up for Adsense and lastly setting up what type of ads you want to monetize. 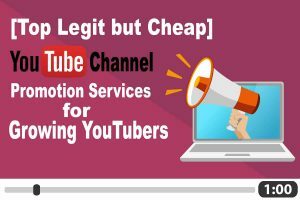 Previous Post[ Faster Ways ] to Promote Your Video & Get 1k Real YouTube Subscribers Within 30 Days! I am one of the members of VidOrange Team. I have been working with this team since 2015. We are a dedicated team of Developers, SEO Consultants and Promotion Managers to Help you Anytime. Feel free to me Anything anytime! 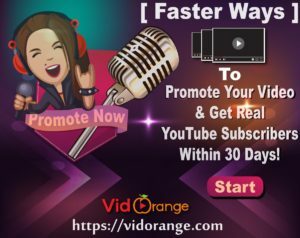 [ Faster Ways ] to Promote Your Video & Get 1k Real YouTube Subscribers Within 30 Days!